There are many photos and videos taken during the whw race over the years. I have tried to find as many as I can but I know there are a lot more out there! 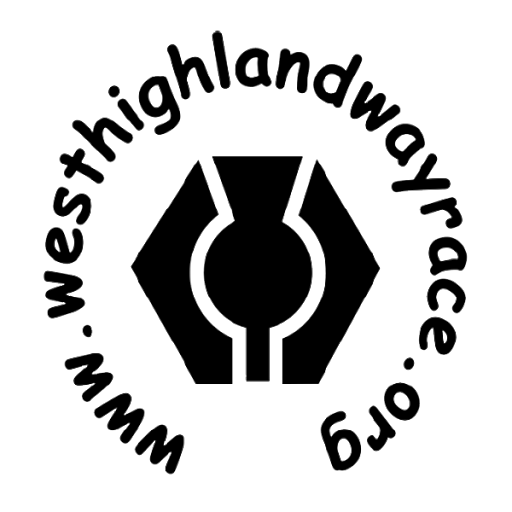 So if you have a set of photos or a video that you want to share please contact johnkynaston@westhighlandwayrace.org and I will happily add them to this list.